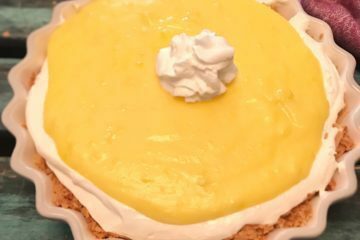 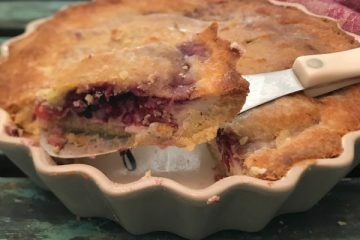 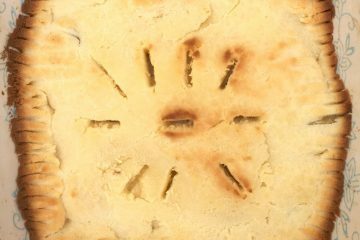 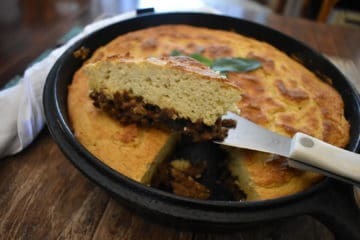 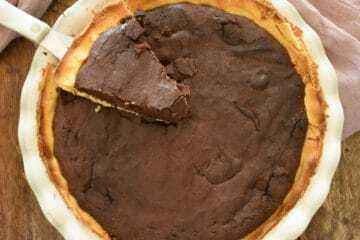 A collection of both savory and sweet low carb keto pie recipes. 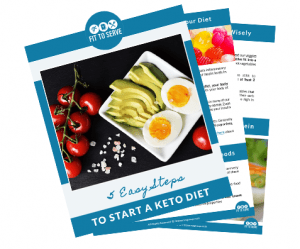 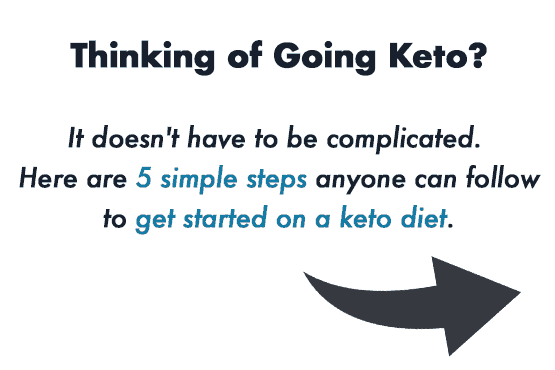 We have taken the time to update classic recipes to make them ketogenic friendly and easy to duplicate. 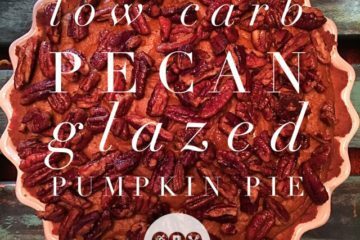 Holiday Keto Pecan Glazed Pumpkin Pie! 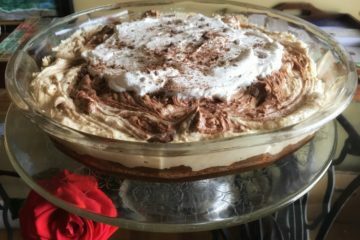 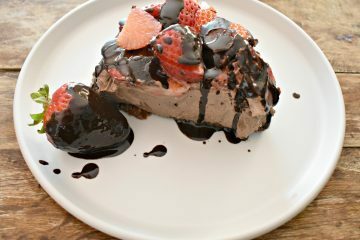 Low Carb Peanut Butter Chocolate Pie! 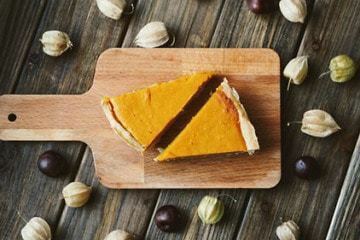 Keto Pumpkin Cheesecake Pie, The Best Way To Celebrate Autumn!